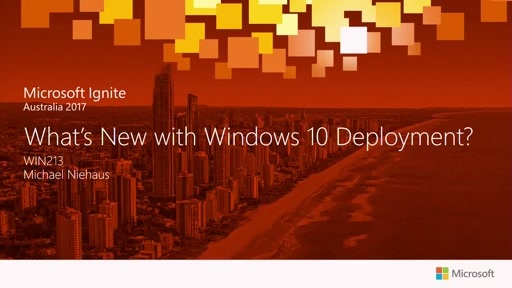 Play Enhance Windows 10 deployment: what's new with Windows 10 deployment? 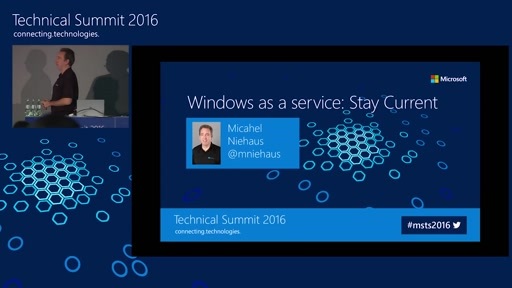 We continue to invest in new capabilities to make Windows deployment easier. 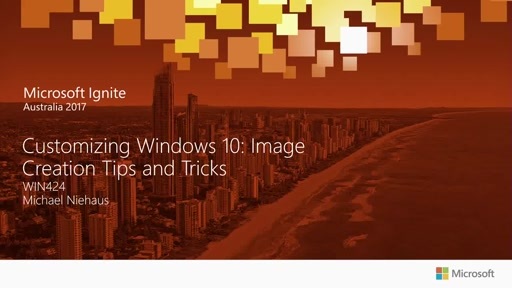 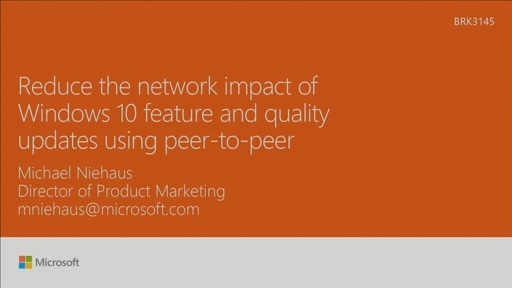 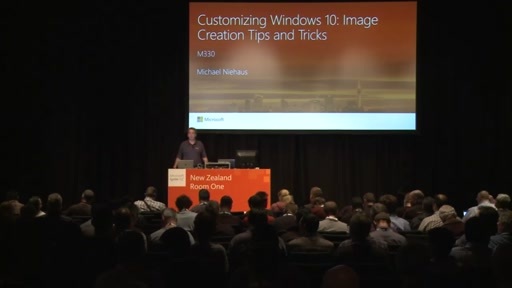 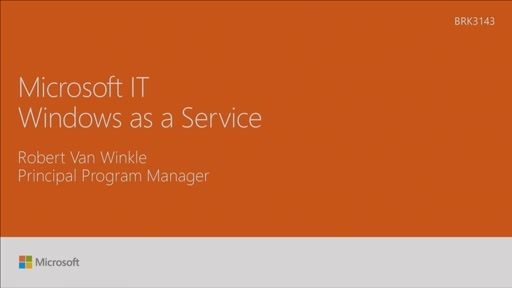 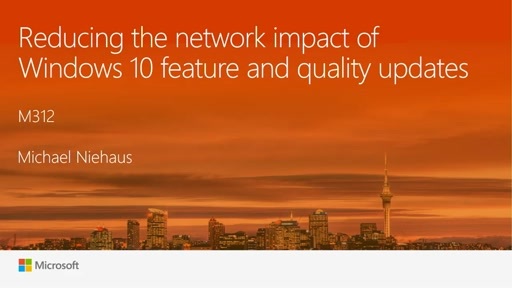 In this session, we provide an overview of the latest enhancements for Windows 10 deployment.